John Kasich forms a dark money group opposing President Trump. The Violence Against Women Act passes in the House. 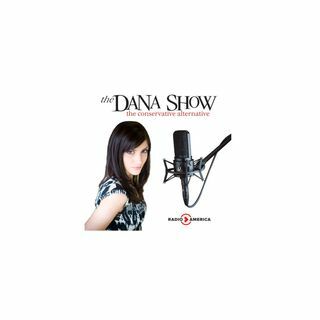 Dana explains how Conservatives need to be more politically active. Texas GOP Chair James Dickey joins us to discuss the fight to keep Texas red. Former Broward Sheriff Scott Israel used taxpayer money to buy support in the Black community. Patagonia isn’t selling their vests to Silicon Valley.